BenQ-Siemens EL71 has a lot of features and options. 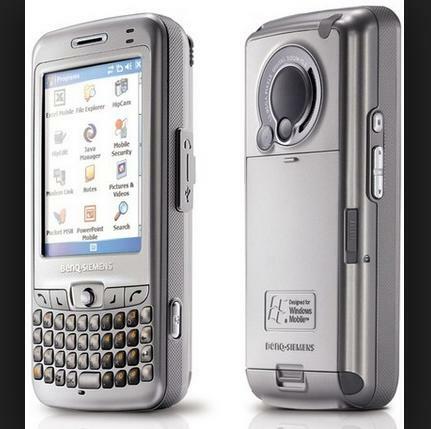 This phone has a TFT Main display with 262.144 colors, 1.2×1.6 inch Dimensions, 240×320 pixels Resolution. 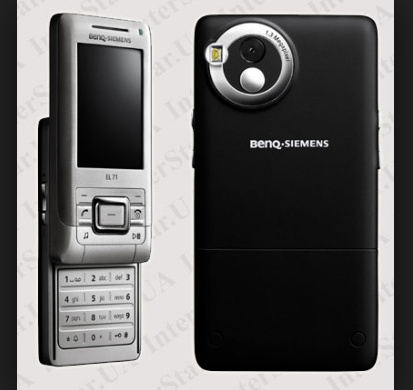 It has Slide with Silver Color, EDGE, GPRS, GSM Phone Network.